I love the breaks from university. They're the times when I unwind & get the chance to while away the hours with a book in one hand & a glass of iced tea in the other. Here's what I read during my most recent holiday break. I apologise for the layout getting a little messy near the end of this post. I tried doing something & it didn't work so my spacing got ruined. Argh! My Week With Marilyn, By Colin Clark. 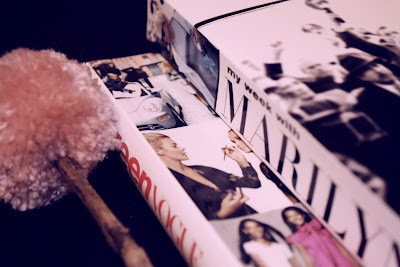 -Marilyn Monroe is a person I'm wildly fascinated by so I was really looking forward to reading this book. This book is structured in two volumes; 'The Prince, The Showgirl & Me' & 'My Week With Marilyn'. It is interwoven with photographs from the film's production as well as stills from the 2011 biopic. It is essentially Colin's diary entries during his time working for Laurence Olivier Productions. He also discusses what Marilyn was like on the set of 'The Prince And The Showgirl' along with his week long affair with the starlet herself. 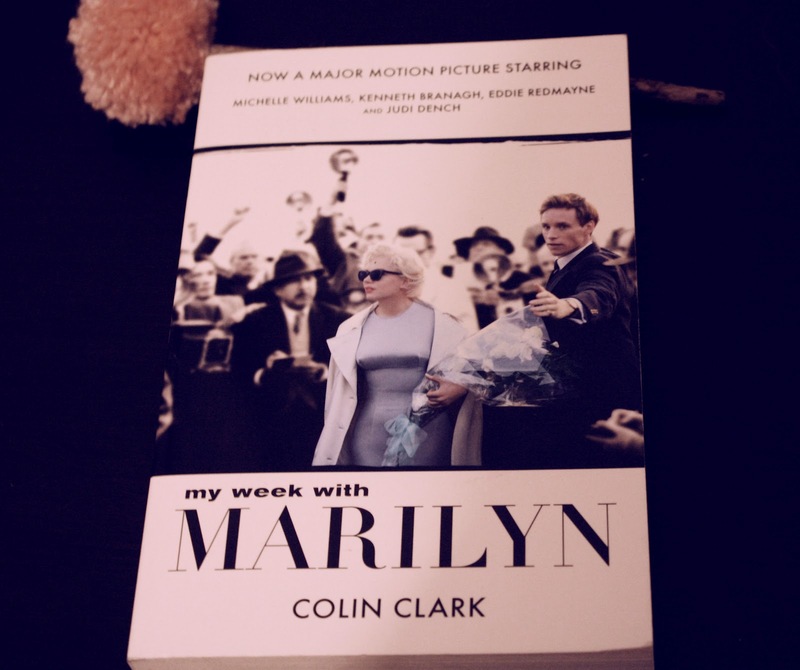 These memoirs make fascinating reads & provide a fantastic insight into the world of Marilyn Monroe, the film star. If you enjoyed last year's biopic then you will definitely love this book. The Teen Vogue Handbook-An Insider's Guide to Careers in Fashion, collated by Teen Vogue Staff. This handbook is like a bible. 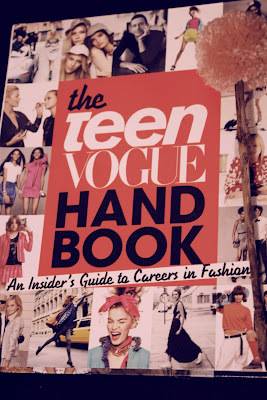 It contains information about every career you may want to know about within the Fashion Industry. From Makeup Artistry to Fashion Editing, no stone is left unturned. There are also in-depth interviews with the likes of Anna Wintour, Marc Jacobs, Patrick Demarchelier, Stella McCartney & countless others. If you love Fashion, the Fashion industry, or perhaps dream of working for a Fashion Magazine, this is one of the best tools available. It is extremely comprehensive & I am constantly referring back to this book for ideas & inspiration. -How cute is my little Pom Pom flower? I was given it by Jess of Foxes Blog & it's by a designer called Wild Bramble. -You can purchase these books here & here.